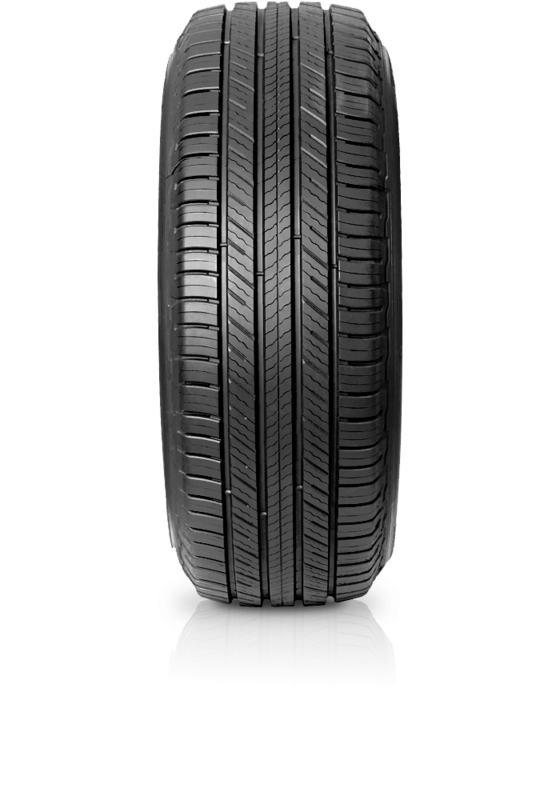 Michelin Primacy SUV tyres complement your vehicle’s safety features to better protect your family. The Michelin Primacy SUV stops shorter than both its previous generation and when compared to leading competitors tyres during testing. Primacy SUV provides better holding on wet roads thanks to an optimised tread pattern design combined with grip-enhancing Flexmax 2.0 rubber compound. With CushionGuard and EvenPeak technologies your ride will be smooth and comfortable.